Make your home cozy and inviting with new paint and colors. JayMar will cover that old paint with modern colors you choose. High spaces you canâ€™t reach and more complex projects are not an issue with the right painters. And our customers are always impressed with how neat, clean and tidy we are as we work, step by step. You deserve it, so relax and call JayMar Painting. If your commercial space is like your home, and you spend most of your day looking at it – JayMar can help you make it more inviting, warm and modern looking. Professional and efficient, JayMar can move through your space without disrupting your business and leave it clean and fresh. 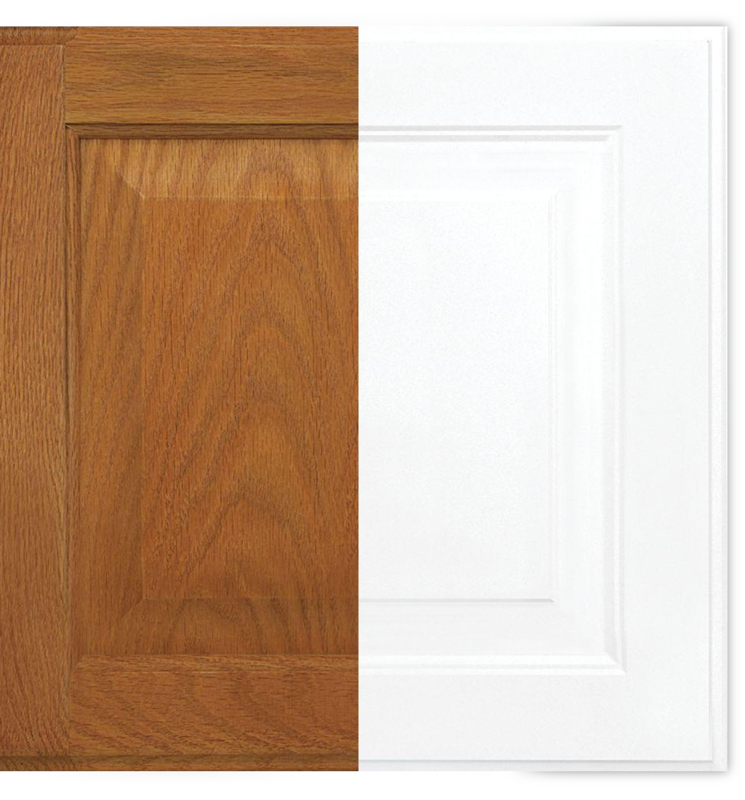 A smooth and luxurious finish for doors and trim. We will deliver a finish that withstands wear and tear and goes on in fewer coats. Perfect for areas that are cleaned frequently. Custom colors in satin, semi-gloss and gloss sheens. Resists yellowing compared to traditional oil based paints and has excellent blocking resistance, allowing surfaces to maintain a tough, durable finish.